It is exciting to see our clients succeeding in their respective fields! 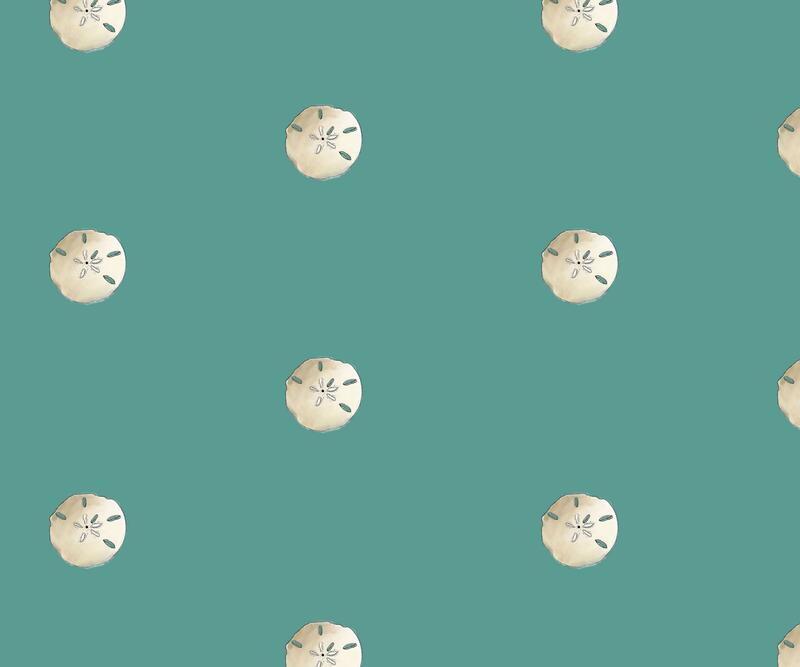 We love including their news here when ever we can! Keeping warm in Brampton, Ontario this Wonderful Spring Creation is a delight to see!! 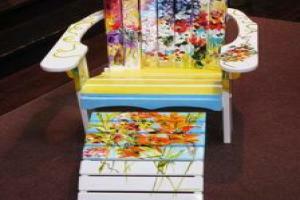 We recently Discovered this wonderful Adirondack Chair lovingly painted with Spring Flowers! It is so amazing to see the creations from our clients! 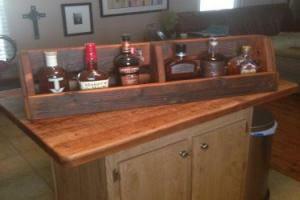 Mooneyham Brothers Furniture Invents a beautiful Rustic Whiskey Rack!